The Creations Unlimited were a 4 member band, with two guitars, bass, and drums (with two members brothers) from Cleveland. 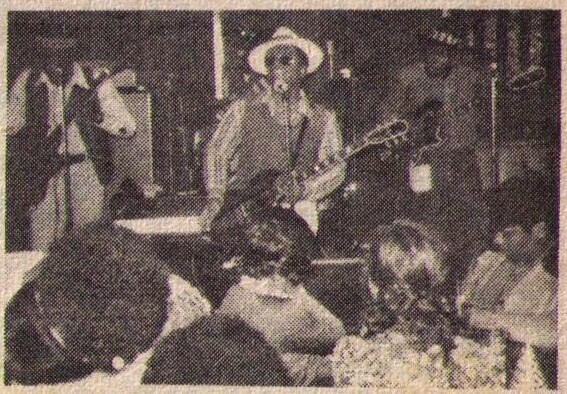 The Creations Unlimited played occasionally in local rock clubs in addition to the R&B clubs. The band recorded one 45, but what a great one, "Corruption Is The Thing" is an INTENSE hard funk-rock pounder that at times reminds this writer of the early James Gang ("Funk 48"), Hendrix, as well as Lou Ragland's Hot Chocolate. "Chrystal Illusion" is a psych-funk guitar instrumental. The 45 was recorded and pressed at Boddie, and very hard to find.